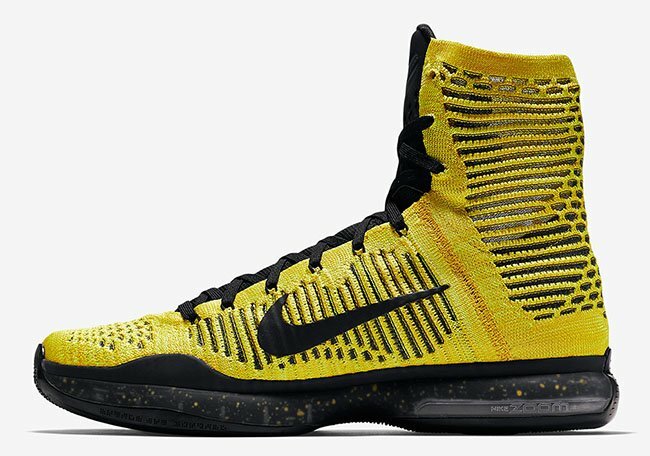 The Nike Kobe 10 Elite ‘Opening Night’ will be worn by Kobe Bryant as he and the Lakers take on the Timberwolves on Wednesday. 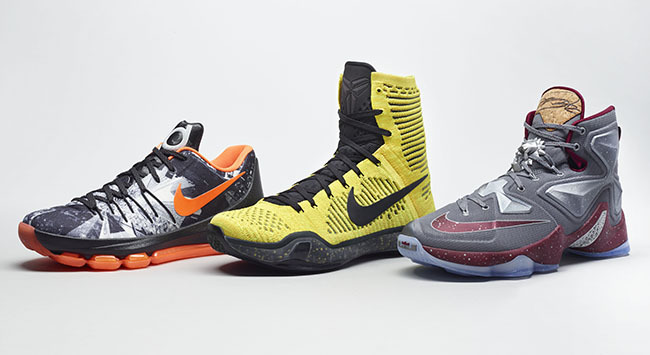 This model is apart of a three pair pack known as the ‘Opening Night’ collection. 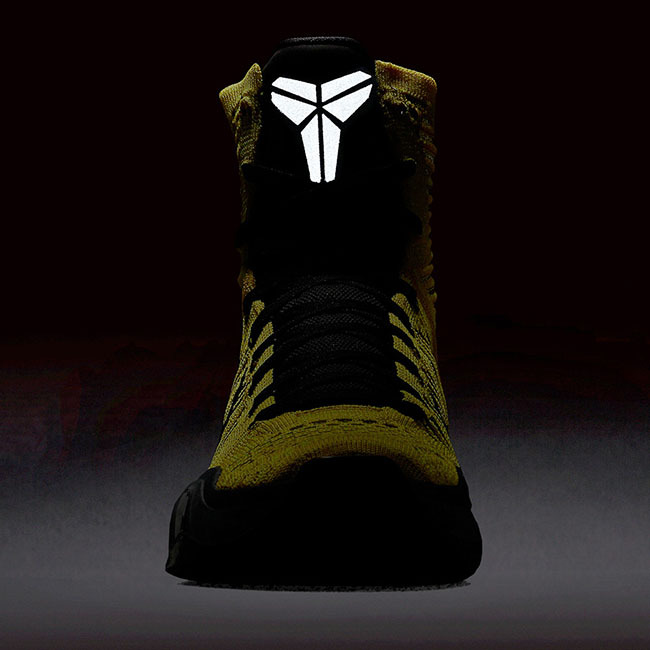 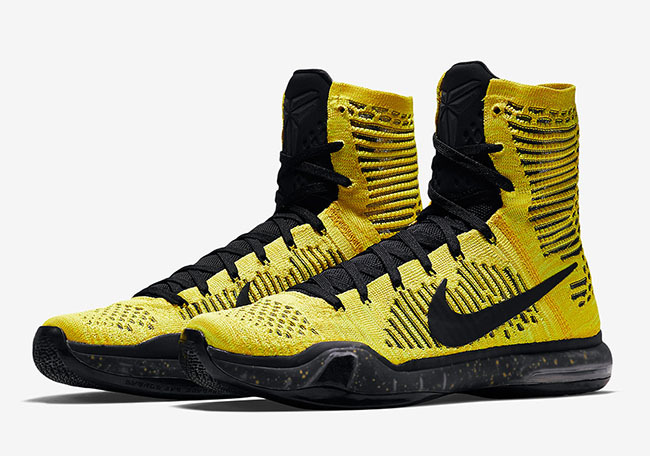 Inspired by a modern take for the Lakers colors of yellow and black. 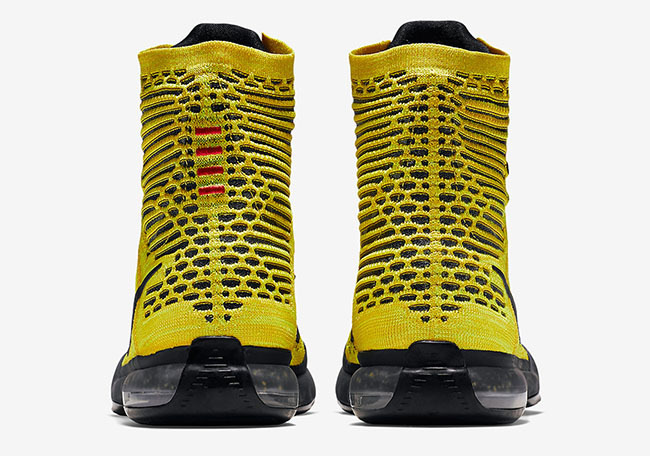 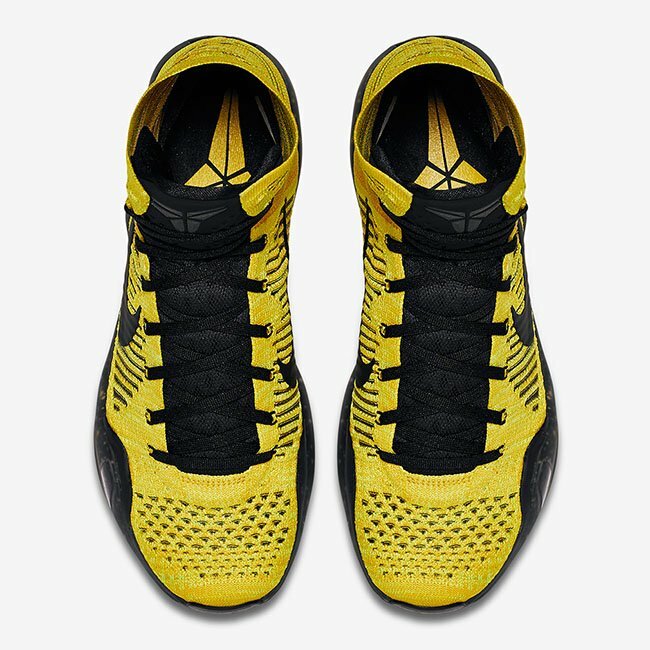 The uppers consists of yellow flyknit while the cuts expose black. 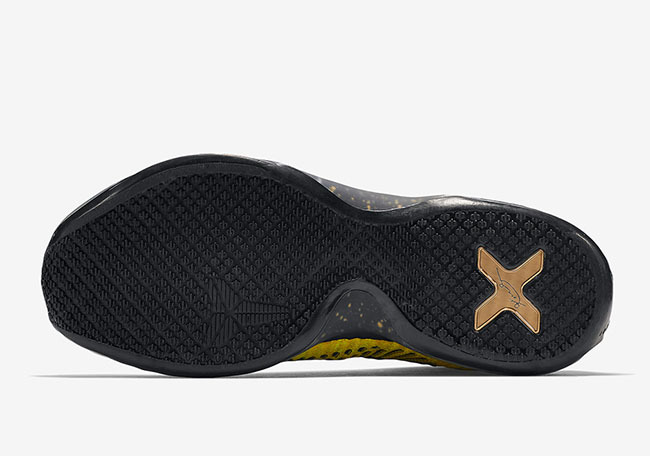 Black is again used up the tongue, laces, side swoosh and translucent tint through the midsole. 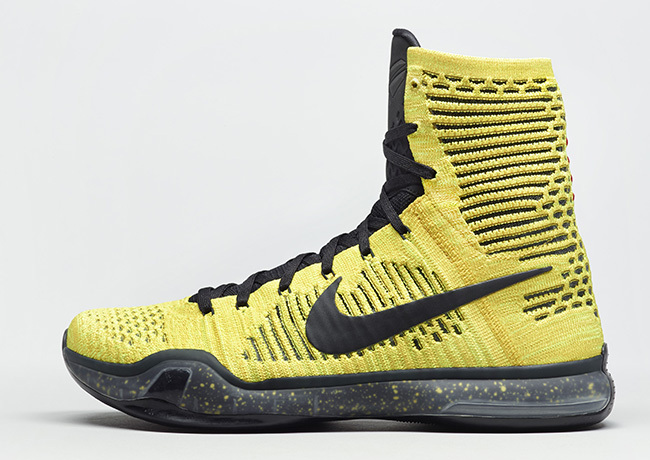 They are then finished off with yellow speckles. 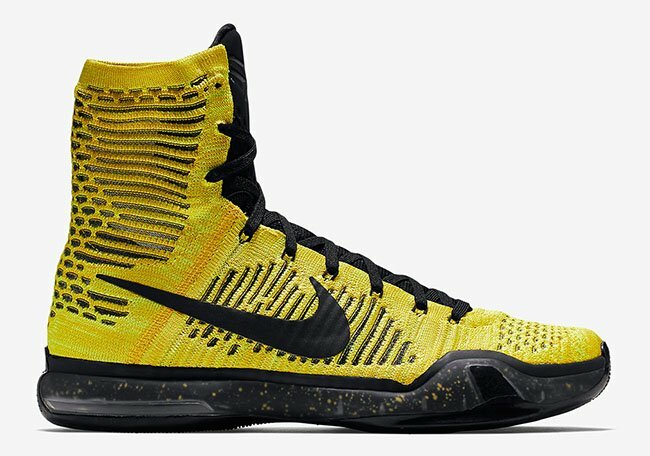 According to Nike, the ‘Opening Night’ Nike Kobe 10 Elite will release in limited numbers, so obtaining a pair might be a little harder than expected. 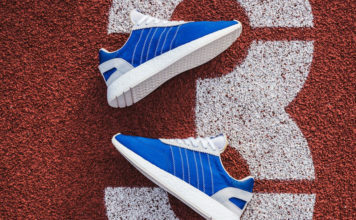 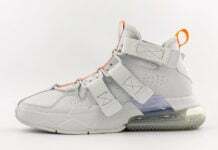 However they will release on November 27th, 2015 with a retail price of $225. 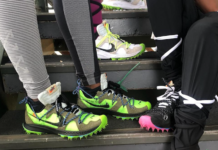 Make sure to check back with us for more photos.